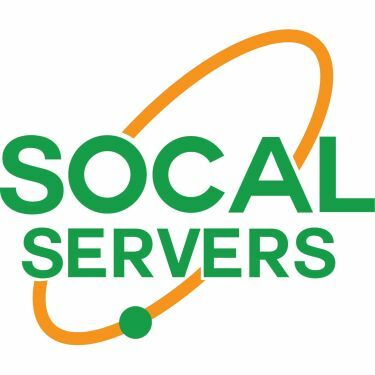 Here at SoCal Servers, we value education highly and are strong believers in continuing education. You will find that all of our technicians are required to attend seminars and education events to stay up-to-date on technology and the latest in best practices for our industry. Please contact us if you have questions about coursework that we have attended, or, if you have questions about training your staff in the latest software applications.